Here are the six must-read, must-watch auto news stories, recalls and videos for Monday, October 19, 2015. Volkswagen may be in trouble, but that doesn’t mean the company doesn’t take time to make product plans. With the Eos dying off, Volkswagen will once again bring the Golf Cabriolet back to North America. In Canada, where the Chevrolet Camaro is built, the Ford Mustang is far more popular. In fact, September sales of the Mustang were more than twice as strong as the Camaro and Dodge Challenger combined. Yes, we knew the Volvo S60 Cross Country would be rare. But did you know it would be this undesirable? 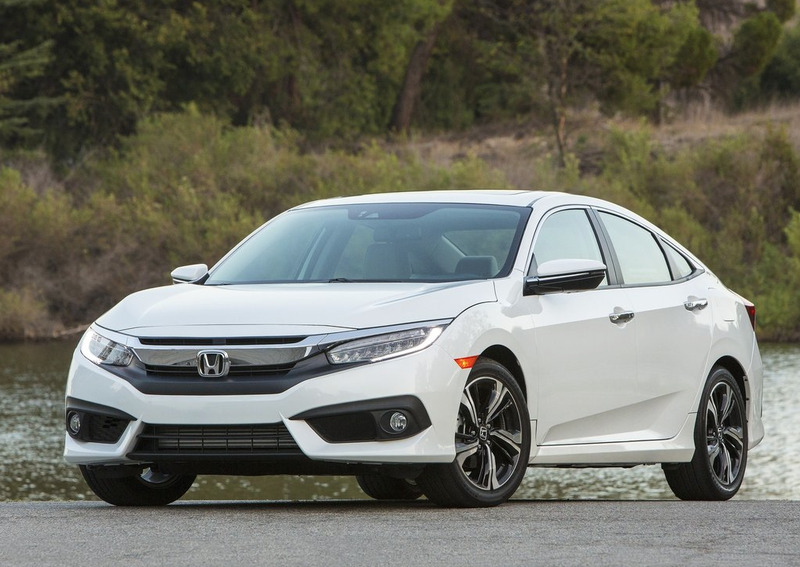 The embargo deadline has passed and you’re finally allowed to learn more about the tenth-generartion 2016 Honda Civic from auto writers. These video reviews are from Cars.com and AutoGuide.com.